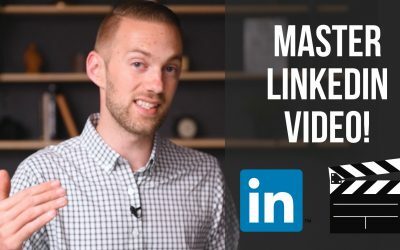 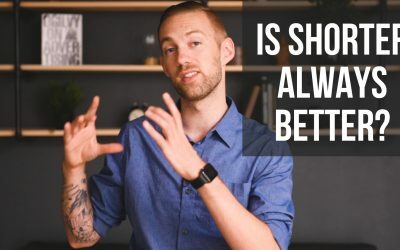 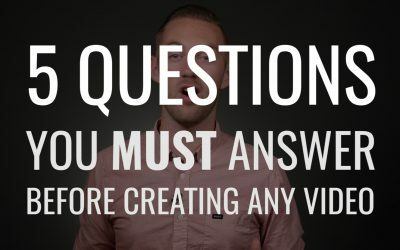 What Is The Right Video Length For Video Marketing, Advertising, and Branding? 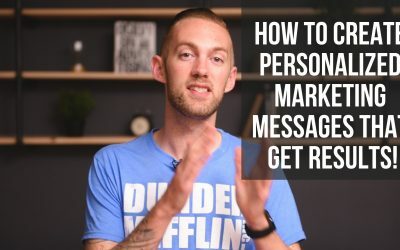 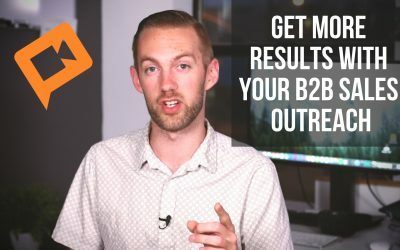 In a B2B environment, getting your sales and prospecting emails right is critical to getting more sales. 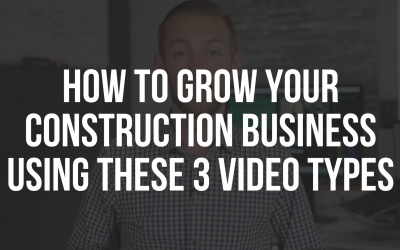 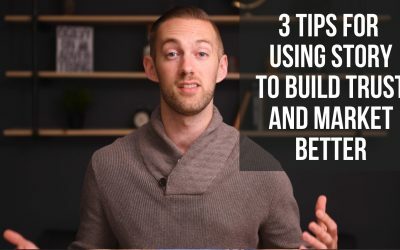 In this video, we share a free tool that will supercharge your B2B sales and email process. 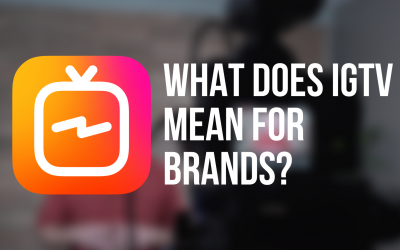 What does the release IGTV mean for brands and content marketing? 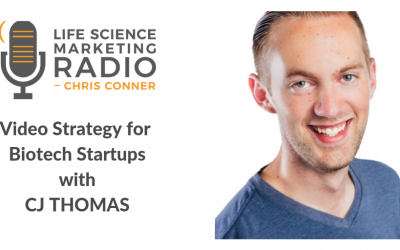 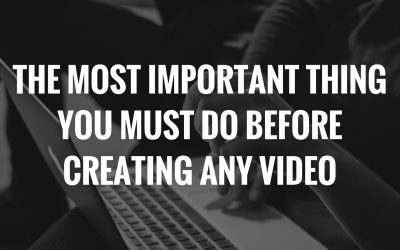 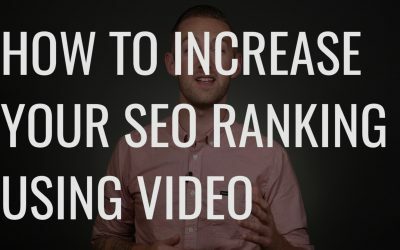 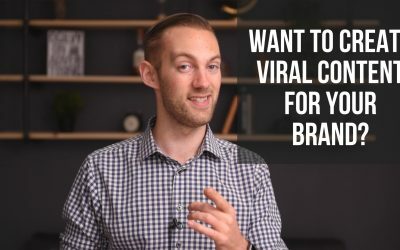 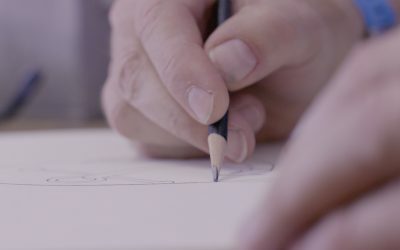 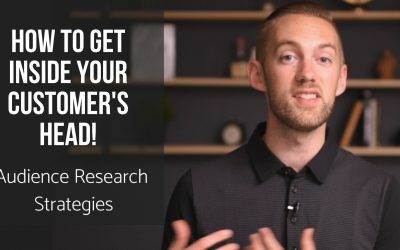 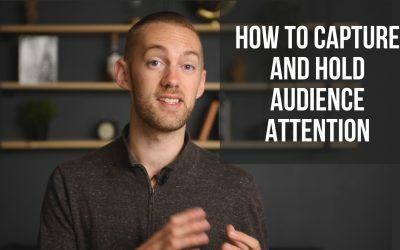 What’s the first thing you should do when creating a video marketing strategy?